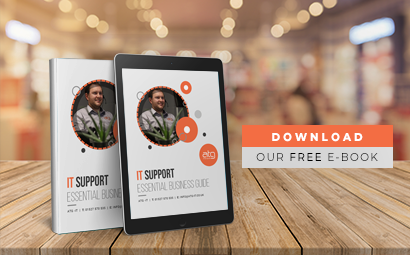 Choosing a technology partner is one of the most important decisions you can make for your business, which is why we’ve put together a business guide to help you get it right. IT SUPPORT. 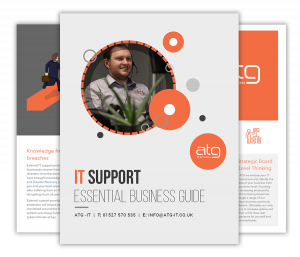 Our 'IT Support: Essential Business Guide' was designed to give business owners and IT managers all the relevant information needed to make an informed decision on whether your business is in need of external IT Support and if so what do you look for? How do you differentiate between the good, the bad and the average company? Our comparison checklist will guide you all the way. Get your FREE copy today! Why do businesses need external IT Support? How poor Investment in tech leaves you vulnerable.